Thank you to everyone who participated.This was an amazing show filled with a wide variety of style and format. The judges had difficulty with their decisions, which is great! 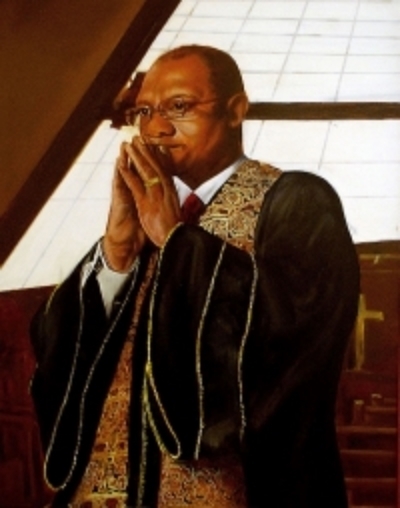 Kay Englehart for "Daddy's Jacket"
Rudy Martin for "Bishop Reginald T. Jackson"
Own this Art Piece today! 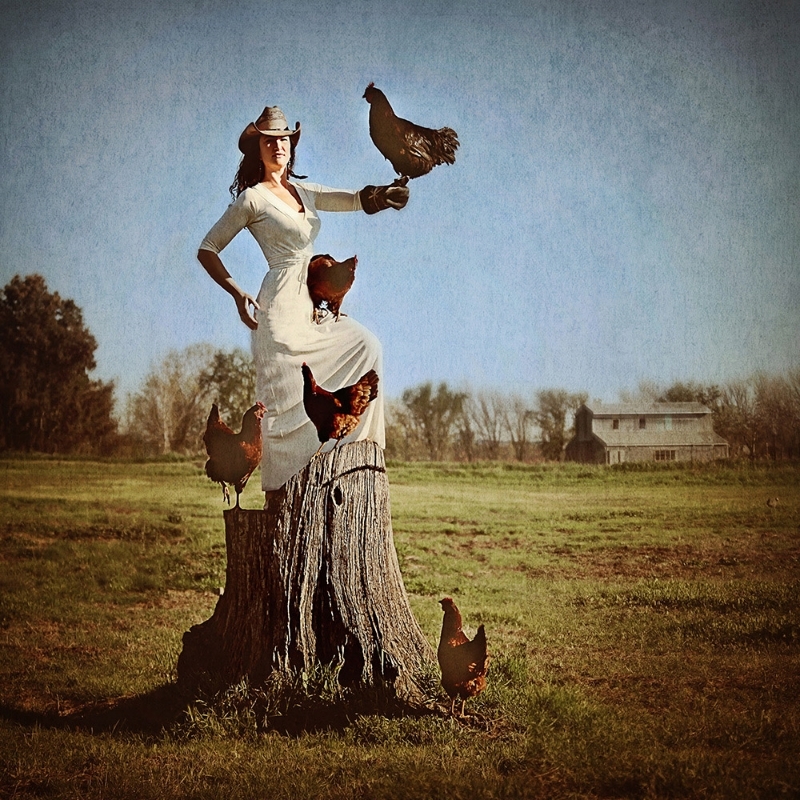 Durga Garcia for "The Chicken Trainer"
Own this Magnificient Print Today! Own This Powerful Print, Today!